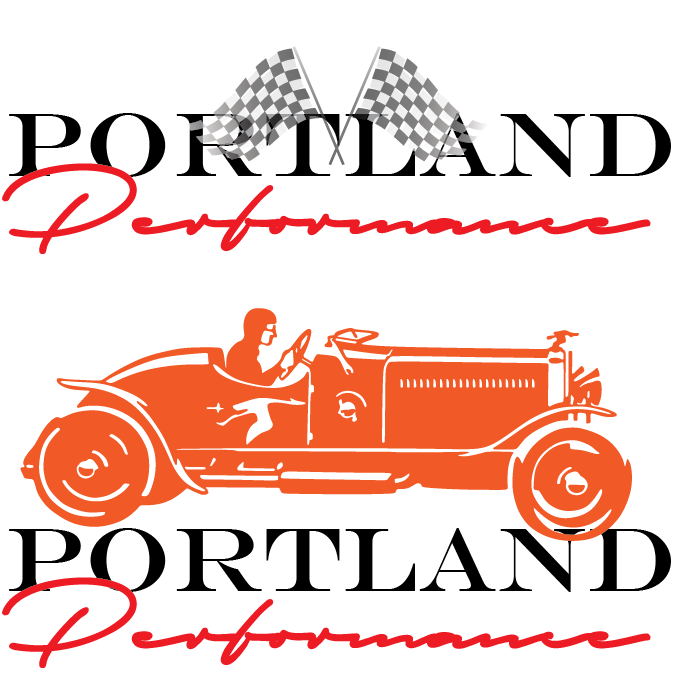 Performance enthusiast in the New England area need to look no further. 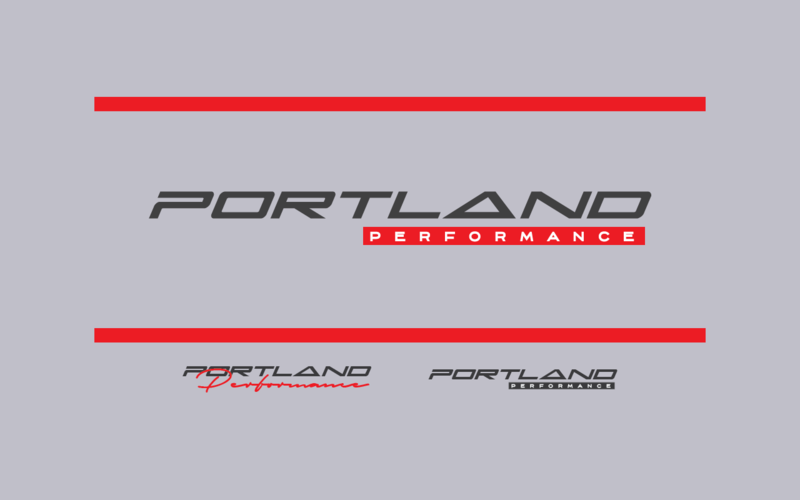 Ryan Rice, Owner and Engineer at Portland Performance has you covered. His years of Rally experience has lead to him finally achieving a dream and opening his own shop. We were excited to help design and get his brand up and going.